The internet is full of recipes but not always with the ingredients you want to use especially when you are on a diet. If you are trying to increase your protein while reducing your fat and calories consumption then this recipe is for you. 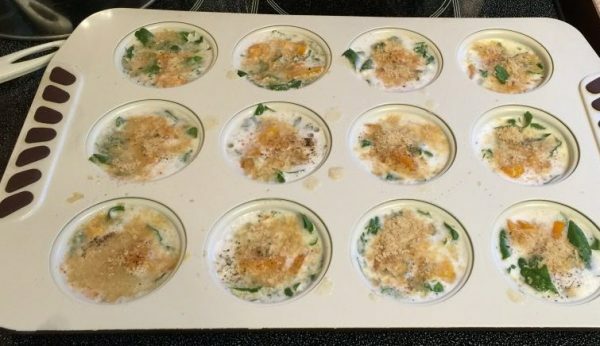 These Savoury Breakfast Muffins can be prepped in advance for your breakfast for the next 4 days. 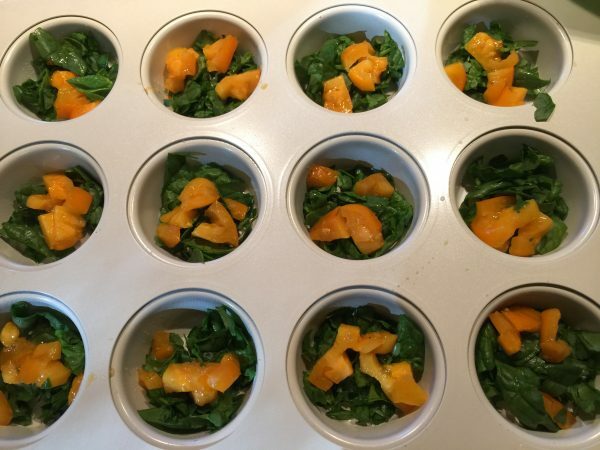 Bonus = Each serving is 3 muffins! This week I started PJ’s 30 Day Diet Bootcamp to tone my muscles and loose the spare tire that is forming around my waistline. The diet is high in protein and low in fat with lots of veggies, some fruit but limited dairy. Sugar, bread and alcohol are all off limits for the next 30 days. Ok that is a bit of challenge for me as I enjoy my wine! So I enlisted one of my sisters to join me and she said “Ah Wine, no problem!” If she can do it, so can I! We are now on Day 6 of the the 30 day plan and we are both sticking to the plan. What I like about the plan is that we eat real food and I don’t feel hungry or have any cravings! For those of you that are not on a diet feel free to substitute the egg whites and oatmeal with 3 cups of beaten whole eggs. But before you do, please note the significant differences between whole eggs and just the whites. Mmmm……Did you know that all the protein is actually in the egg whites? And the fat is in the yoke? 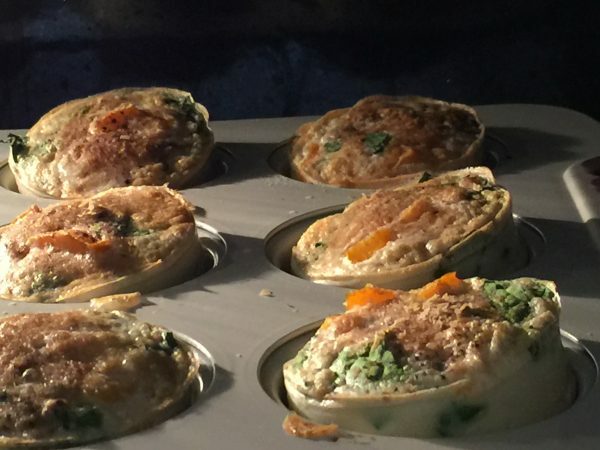 Please let me know what you think of this recipe and comment below. 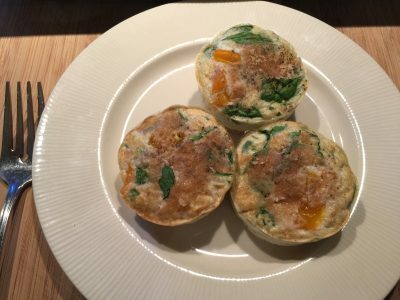 These breakfast muffins are high in protein, low in fat and calories and 3 muffins are one serving! If you like a little spice then add a few dried pepper flakes to your egg mixture or serve the muffins with a little hot salsa.